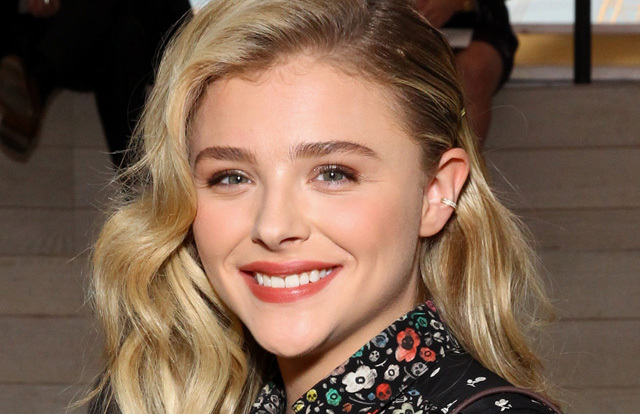 Variety reports that Chloe Moretz (The Equalizer, upcoming The 5th Wave) will play the title character in Working Title and Universal Pictures’ The Little Mermaid, with Richard Curtis (Love Actually) in talks to write the script. The adaptation of the Hans Christian Andersen fairytale previously had Sofia Coppola attached to direct. A new director has not yet been announced. The trade says that Moretz had been the frontrunner all along, but Coppola’s unwillingness to go with a star like Moretz led to her leaving the project. Andersen’s story, which follows a young mermaid who gives up her life in the sea for a human prince, was first published in 1837 and has been adapted numerous times for stage and screen. The new version was initially said to have been inspired by a children’s puppet theatre production of the classic at London’s Little Angel Theatre Company. Executive VP of Production Erik Baiers and creative executive Chloe Yellin will oversee the project for Universal. Working Title’s Tim Bevan and Eric Fellner will produce. Liza Chasin and Amelia Granger will executive produce.